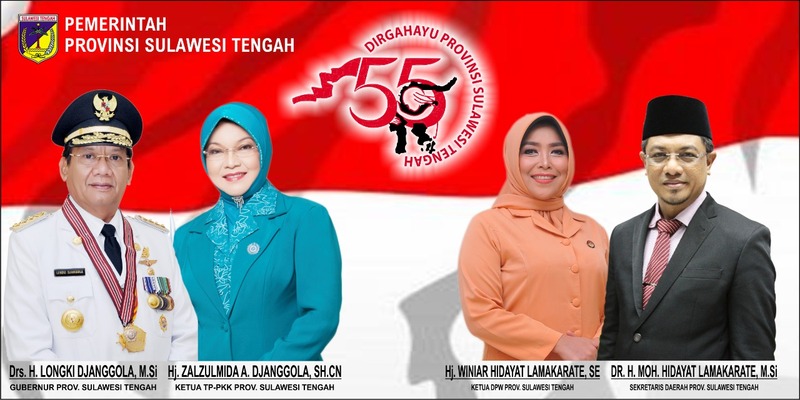 On Monday, 05 November 2018 at 11:00 WITA, former Vice Regent Vera Laruni opened a Rp. 3 thousand Dhuafa Stall on Jalan Setia Budi No 72 - around the house of the Vice Chief Police, East Palu. The Dhuafa Stall provides free food. It aims to help the poor affected by the earthquakes, tsunamis and liquefaction in Palu area. Ronny Saputra, Vera Laruni's husband said to Kaili Post last night. According to Ronny, his wife's ideas were none other than to help the government in overcoming the food supplies in particular to provide cheap and free food for the poor and elder people. These ideas are in collaboration with the Mulia Business Foundation (YUM), explained Ronny Saputra again who sat with Vera Laruni. To maintain the orderliness of the free stall, he provided free and all-round food of Rp. 3,000 for one meal on site. "This is not to be taken home. Just for dine-in, 'said Ronny again. 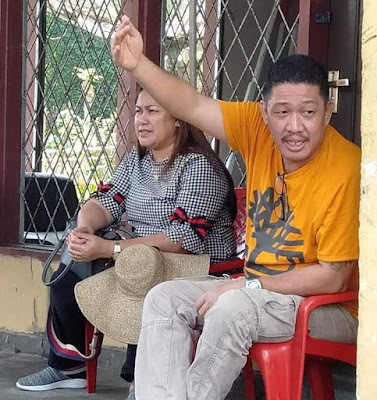 Previously, his office had been carrying out the humanitarian work since four weeks running and distributing the food and medicine to refugees in Pasigala (Palu, Sigi and Donggala). ‘’ We even slept in refugee tents, ’explained Vera. According to him, this humanitarian work is what they are currently struggling with after no longer struggling in politics and government. ‘’ This is not a political mission. Murine humanity, 'said Ronny interrupting and straightening so that it was not interpreted into politics.